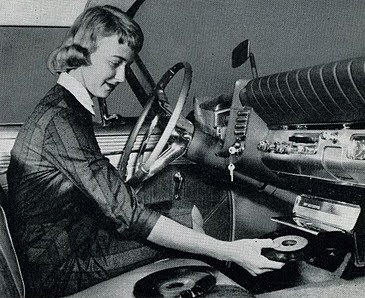 The peddle is to the metal on this driving edition of RFW with hi-fi rpm assistance from The Rolling Stones, Neil Young & Crazy Horse, Adrian Belew, Julian Cope, Kiss, Tom Petty, R.E.M., Harry Nilsson, The Doors, Big Bill Broonzy, Aynsley Dunbar Retaliation, The Flys, Christina, David Bowie, Eno and John Foxx. Now we're cruisin'! T1310 is a 57.3mb 128k mp3 1:02:36 in length made loud to be played loud! 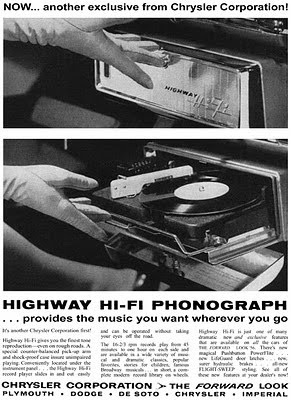 "hang on to the wheel, I think you're gonna crash"
*The RCA Highway Hi-Fi automatic phonograph provided motorists with over 2 hours of entertainment from 45-rpm records. Available as an accessory in the 1960 Plymouth and DeSoto models, it was the first of it's kind! The Replacements nailed it with their loving tribute to Alex Chilton. His passing at age 59 gives RFW cause to celebrate his life and music. By no means definitive, enjoy some of my favorites from The Box Tops, Big Star, Tav Falco's Panther Burns and various solo projects. (Alex Chilton and) "rock and roll is here to stay". T1210 is a 2-part show made loud to be played loud! Part 1 is a 57.2mb 128k mp3 1:02:29 in length. Part 2 is a 56.6mb 128k mp3 1:01:50 in length. "They sing I'm in love, What's that song?, I'm in love with that song"
* The solo guitar selection from the 1994 Alex Chilton release Cliches was "Frame The Blues". 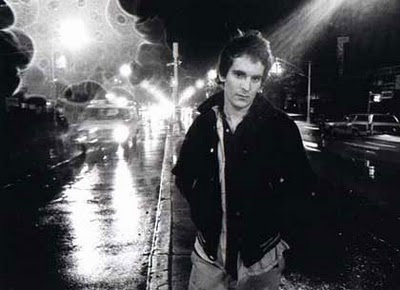 Alex Chilton performed "In The Street" with the reunited Big Star on The Tonght Show on Halloween night, 2004! One of the most difficult questions for a fan of The Beatles to answer is "What's your favorite Beatles' album?". I truly love them all, but if forced to choose - I would have to say The Beatles (affectionately known to us all as The White Album). The reason(s)? The cover - or lack of one, the poster and the glossy pictures all factor in, but most of all - it's the cumulative power of the songs. Ironically, not one of the tunes would rank in my Top 10 list of Beatles songs - it's a classic example of the whole being greater than the sum of it's parts. As eclectic a group as the music they cover, I have gathered together this wide array of diverse fellow White Album devotees and present to you you the RFW interpretation of The Beatles which features Chubby Checker, Jerry Garcia Band, Big Linda, Shango, Pixies, The Punkles, Yellow Matter Custard, The Breeders, Vashti Bunyan & Max Richter, Walter Clevenger & The Dairy Kings, Crosby/Stills & Nash, Pumajaw, Richie Havens, Field Music, Clint Ruin & Lydia Lunch, Joan As Police Woman, Medeski/Martin/Scofield & Wood, Underground Sunshine, Harry Nilsson, The Feelies, Ramsey Lewis, Matmosphere, Siouxsie & The Banshees, Yim Yames, Nina Simone, Barbara Streisand, Ella Fitzgerald, Phish, The Shazam and Jason Falkner! 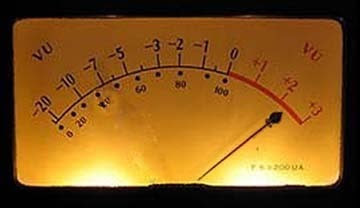 T1110 is a 2-part show made loud to play loud! Part 1 is a 64.7mb 128k mp3 1:10:42 in length. Part 2 is a 48.3mb 128k mp3 52:48 in length. * This project was not as easy to compile as I thought it would be, though the results were worth the effort. There was only one album that I took more than one cut from, so I would be remiss if I did not give it it's due kudos! Mojo Presents The White Album Recovered is an excellent free 2 CD compilation given away with edition 178 of Mojo Magazine in September of 2008!. Thanks Mojo! Manicured noise, metallic boogie, melodic distortion - all gloriously in the red. If this show does not hurt, you're not doing it right. Going deaf for a living with Boris, Motorpsycho, Wolfmother, Isis & Aereogramme and Soundgarden! T1010 is a 58.6mb 128k mp3 1:04:04 in length made loud to be played loud! "I need you like I need gangrene"